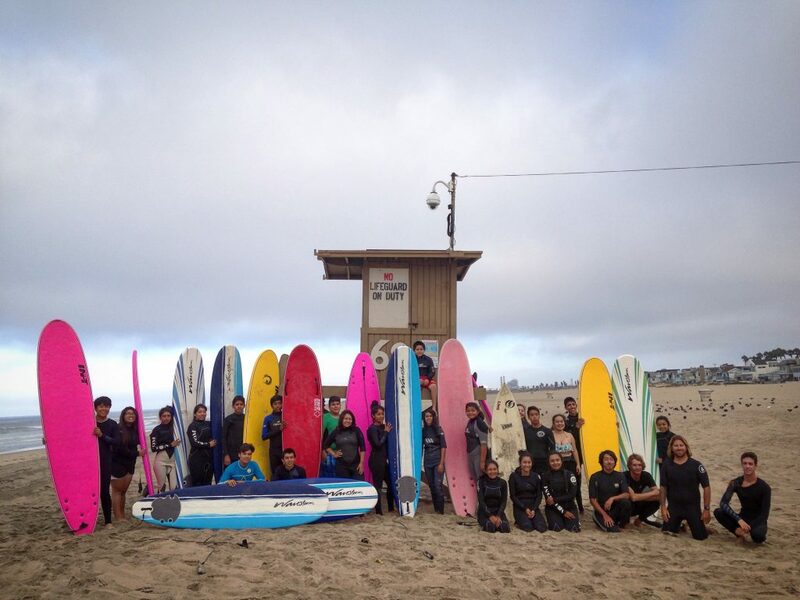 This Summer 2016 we carried out our 11th annual SOY Surf Week. This is the 4th year we received assistance from some of the great folks at Volcom and we could not be more thankful for it. Checkout this write up from the Daily Pilot about this wonderful activity.